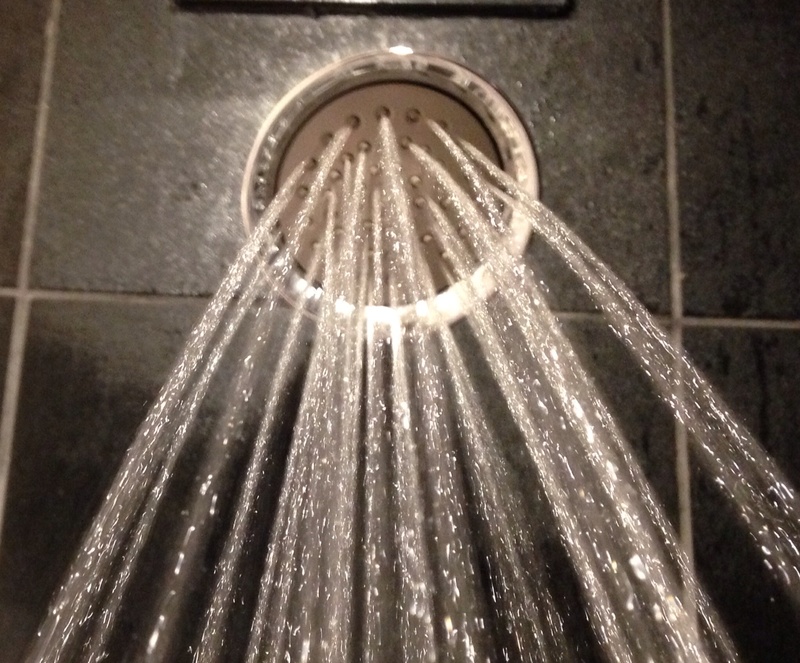 What movie does my hotel shower remind you of? I made sure all the doors were locked before I stepped in! This entry was posted in Life, Movies and film, Travel and tagged hotel, movies, Paycho, showered. Bookmark the permalink. 4 Responses to What movie does my hotel shower remind you of? Locking the doors doesn’t help — Norman has a pass key!